Having a successful eCommerce store is like having a booming business today. India’s eCommerce arena is expanding at a faster pace. According to a recent estimate, it is set to grow from US$30 billion in 2016 to US$100 billion in 2020. And for obvious reasons the credit goes to M-Shopping as well. Mobile eCommerce has gigantically acquired a greater share in the Indian eCommerce arena and thus have made India, the second largest country of mobile users after China. According to the estimated data, India had a whopping 450 million internet users in 2016, which shows how many potential customers and opportunities are there. Go ahead and invest in a website. A paid domain and hosting service will easily turn up on search networks, thus adding to business. These days, you easily have web hosting service providers offer basic website creation and hosting services at competitive rates, along with logistical and technical support. They also help with different aspects such as product catalogues, seller support, customer support, payment gateways, logistical services, etc. You must, absolutely, make sure that your website is mobile friendly – it is definitely an area to capitalise on. Payment Gateways are software and servers that transmit transaction information to acquiring banks and responses from issuing banks (such as whether a transaction is approved or declined). Essentially, Payment Gateways facilitate communication within banks. There are a few basic types of payment gateways available for eCommerce businesses in the country. Compare the various gateways available and choose one which suits your business structure and revenues. Non-hosted payment gateways or API gateways are not redirected to a different web page or server to complete a purchase. A Pro Tip: Include options for cash payments as they are still a popular and convenient mode of transaction for many. SEO is the must-for-survival tactic for your eCommerce business needs. It is a must for you to implement SEO strategies and for your website in order to rank higher. 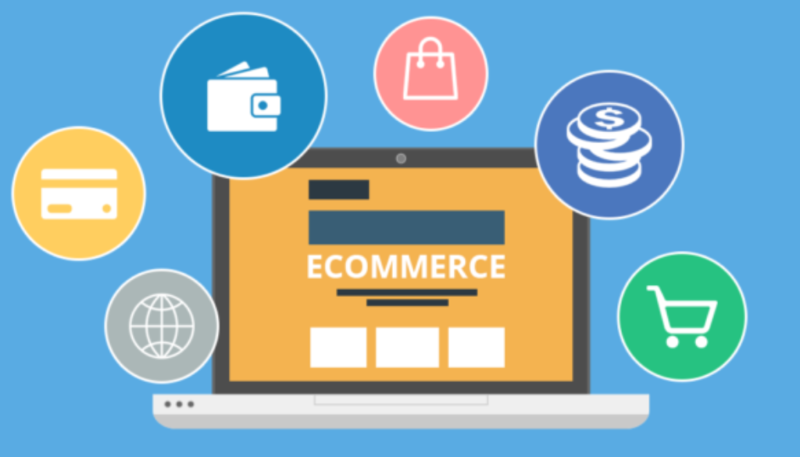 Make sure to specify the T&C applied to your eCommerce Store: Having an eCommerce store is the top notch game which needs constant updates and maintenance for good user experience. So, have your T&C laid out and reached out to your audience, so that it doesn’t create ruckus in your audience’s life and maintains your brand’s credibility.